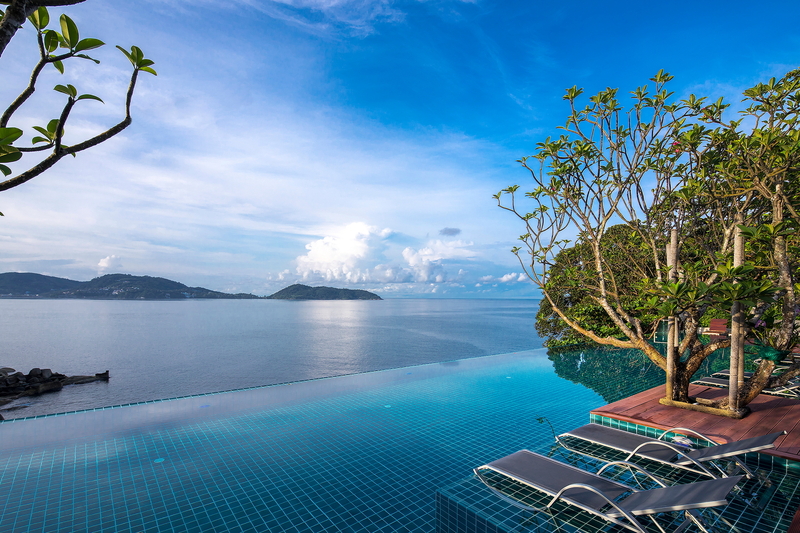 The U Zenmaya Phuket, a 5-star hotel on Kalim beach in southern Thailand, will officially complete a refurbishment project on 21 November, just in time for the peak travel season. Rooms and facilities, including the Zeascape restaurant, Breezes pool bar, Zenmaya spa and all public areas, have been revitalized. To celebrate the new look the U Zenmaya Phuket is offering a 35% discount on 3-night stays and a 40% discount on stays of a minimum of 4-nights. The promotion starts at THB 2,339 per room per night and includes daily Breakfast Whenever Wherever, Wi-Fi internet access, free bike rentals and a welcome drink from the minibar. See latest HD Video Interviews, Podcasts and other news regarding: Phuket.